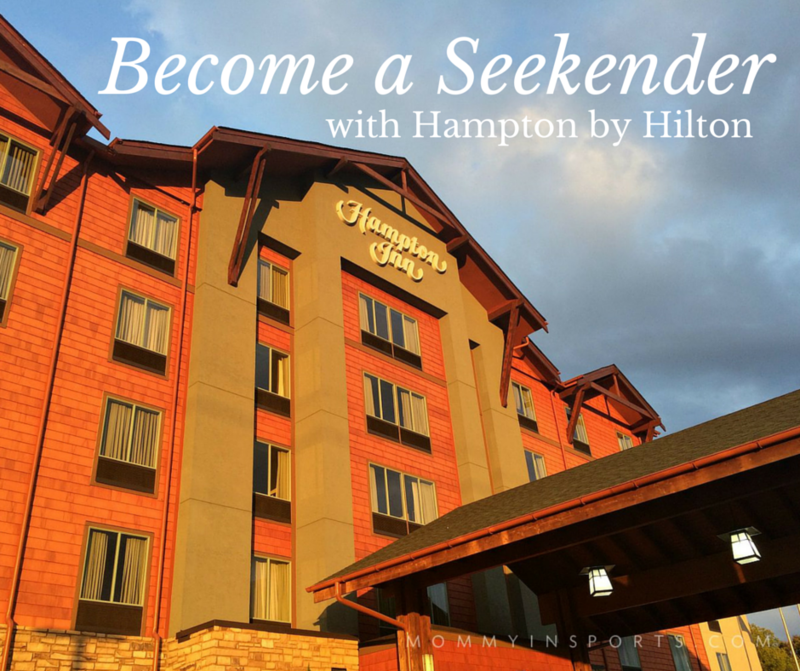 I’m so happy to share that mommy in SPORTS has partnered with Hampton by Hilton and we have become Seekenders! What’s a Seekender you ask? It’s basically anyone that loves to create and explore new experiences with travel being at the top of the list. We love to take mini vacations and almost always take our kids with us. We all work so hard during the week, that it’s fun to take a time out and have some quality family time…no matter where you live! 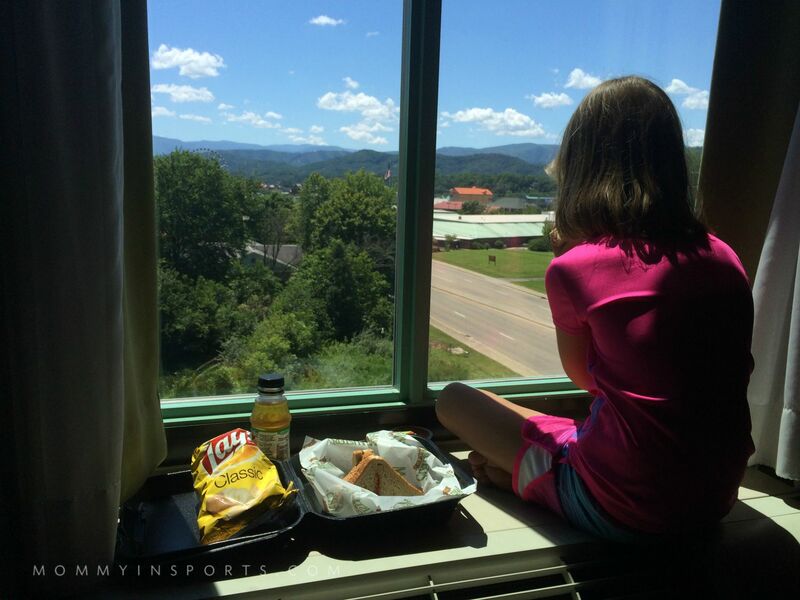 Since we love mountains and all things that are the opposite of sweltering South Florida, this summer we traveled to Pigeon Forge, TN and stayed at one of Hampton by Hilton’s newest properties! 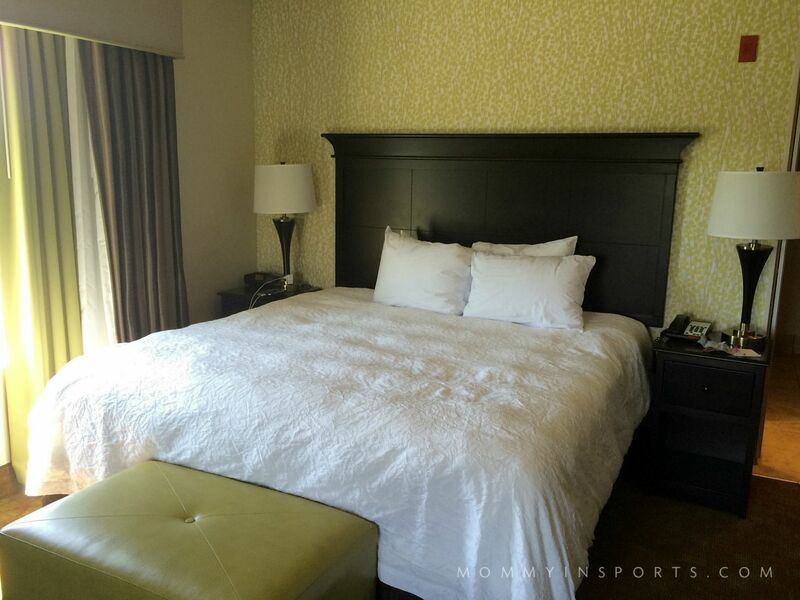 It was my first time staying at one of their 2,000 hotels and I was so impressed with the family friendly atmosphere. The staff was so welcoming, and we had a gorgeous view! Sweet girl couldn’t get enough of the mountains, just like her mama! And a beautifully decorated room with complimentary WiFi and a clean and fresh Hampton bed! And of course who wouldn’t love the hot free breakfast?! 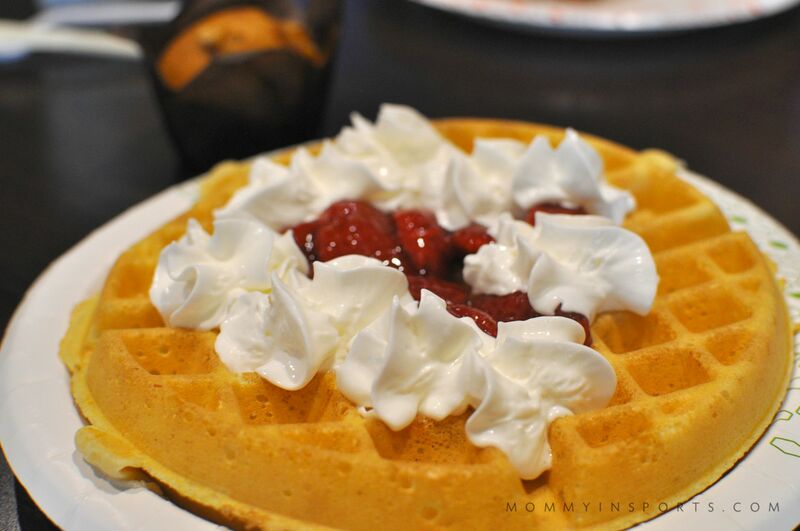 The kids had a blast crafting their own flavor waffles each morning. 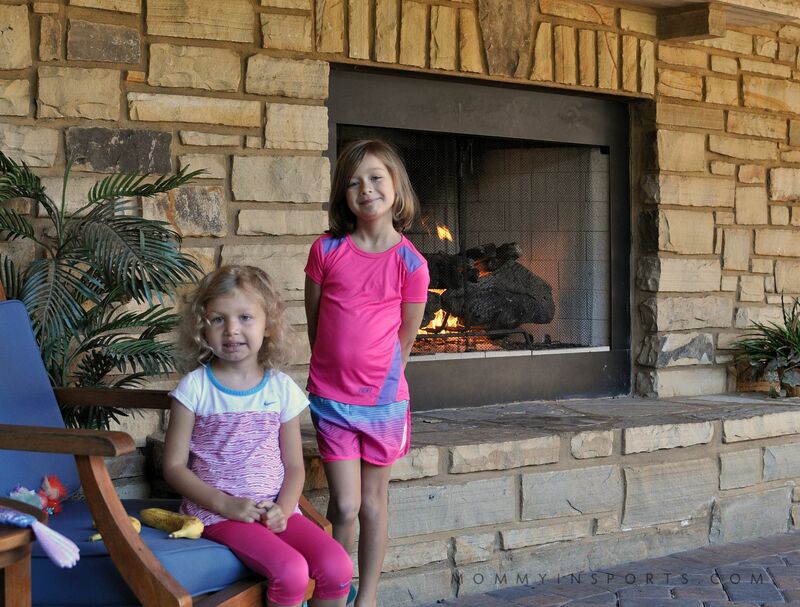 And I would be remiss if I didn’t mention the lovely rustic charm and decor, and of course the beautiful fireplaces which our girls were enamored with. They don’t get to see those in South Florida too often! I can’t wait to share more of our trip and where to go when you’re visiting the Smokies! 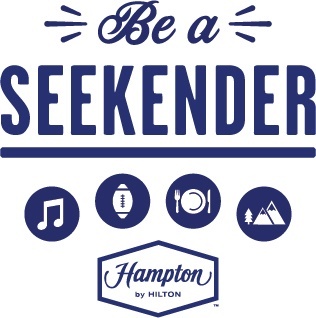 But the next time you feel the need to get away, please consider becoming a Seekender and choosing one of Hampton by Hilton’s 2,000 properties globally. It really is a great value – especially for hard working families who need a little fun! 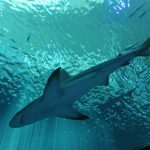 And before you travel, don’t forget to check out all the great things to do in the town when you’re there by visiting HamptonSeekender.com. 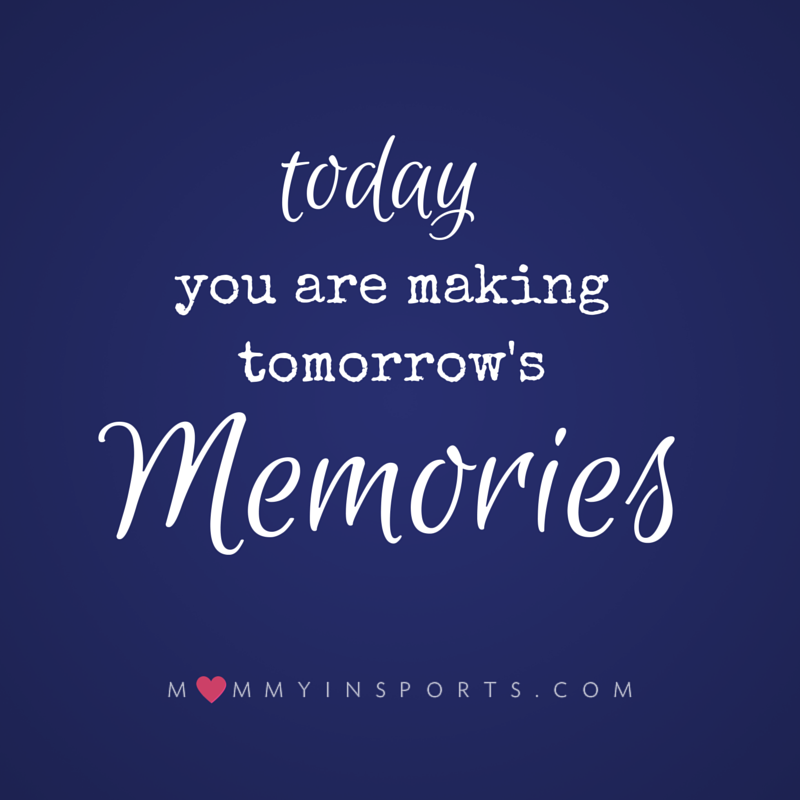 Even staycations count – don’t wait to make those memories! Follow Hampton by Hilton’s great deals over at their Facebook page and don’t forget to book your vacation and use #WeGoTogether to connect! And if you need travel tips – here are my favorites for traveling with kids! Hampton Inn’s are my FAVORITE hotels. 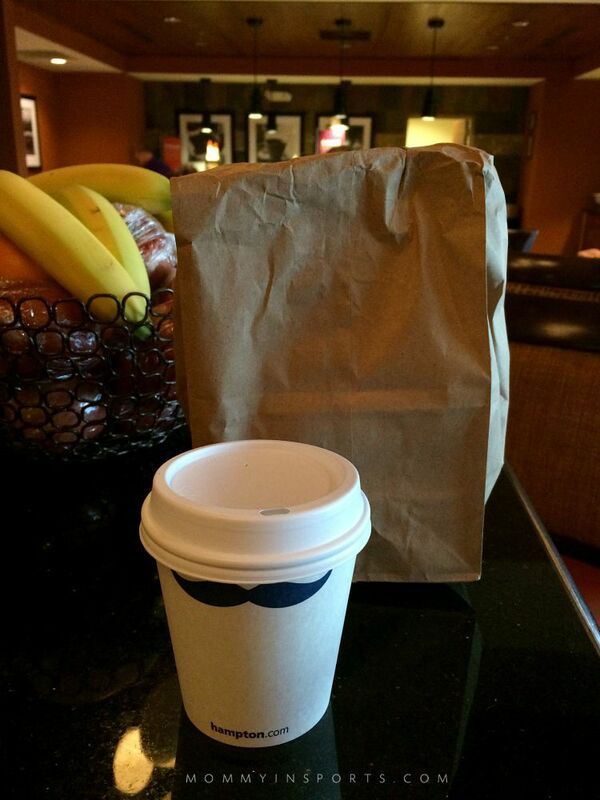 They’re always nice and clean,and we love the complimentary breakfast. I have never stayed at a Hampton Inn! It looks wonderful though! It looks like a beautiful hotel!! 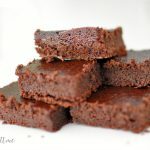 i will need to check them out! The looks like a really cool hotel! I’ve never stayed in a Hampton Inn, but I need to check it out. Congratulations on the partnership:)! I’m jealous. Thank you! 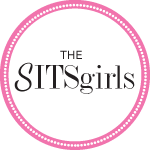 I’m so excited to be working with such a quality brand, my first one in three years of blogging. Takes a lot of work huh?! We really like Hampton’s hotels. We started staying at them and I scored a ton of points that we’ve already cashed out for two free nights. Such a great deal for clean and comfortable hotels, plus the free breakfast is always nice. We stay at Hotels twice per month (it’s something we do just to get away from all of the chaotic madness) but we’ve never stayed at a Hampton Inn. We might have to stay there next. Fun! I want to be in YOUR family!! Looks like a nice clean place to stay. My kids would love this pool area! 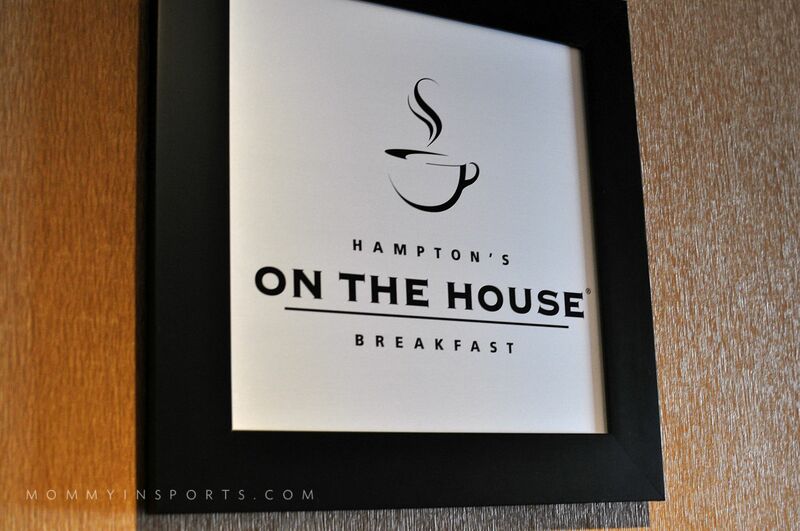 Love your thoughts on the Hampton Inn…so many reasons why it makes sense to stay there. I, too, like working out on vacation. 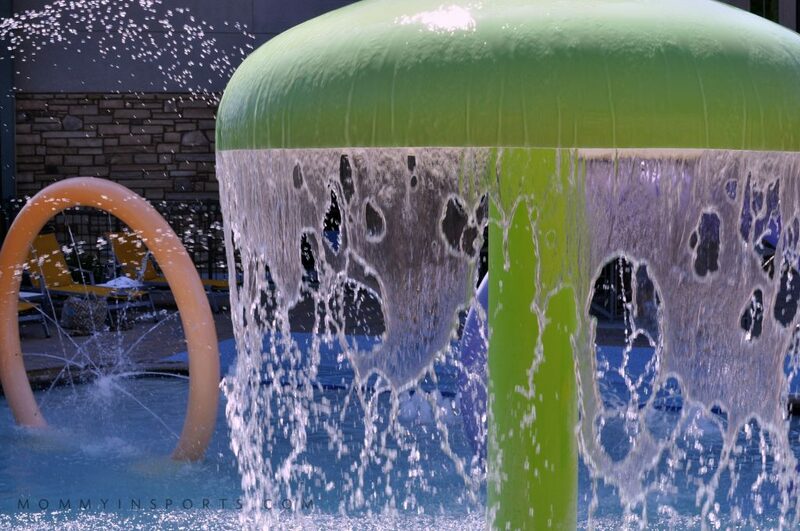 And the pool, looks awesome for a family friendly visit. 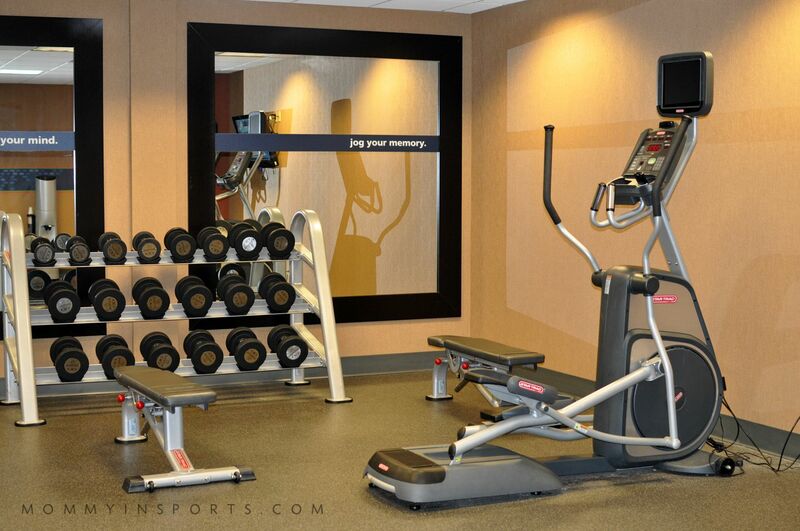 I love that Hamptons have all the expensive accommodations, like a gym and breakfast, without the hefty tag! Such a great chain! This looks like an amazing hotel. 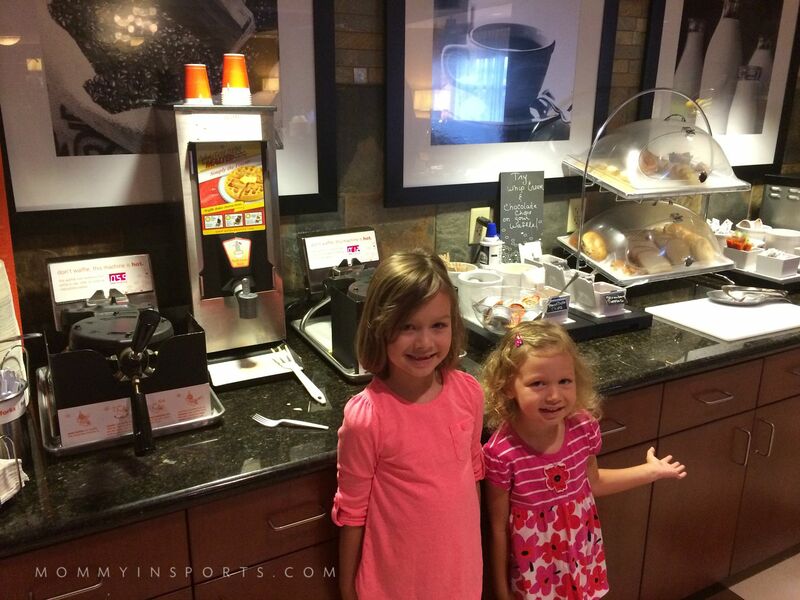 It can be hard to find a good hotel to travel to with kids, looks like they enjoyed themselves too. Just the pool section alone has me sold! We just moved to Eastern Canada so I hear you about searching for hills and mountains 🙂 my husband has been staying at the Hilton more for work and I think we’ll use them for our anniversary staycation. sounds fun! we’ll have to check them out someday! What a great place to stay. I will keep this in mind when we visit Pigeon Forge. Ugh, I got so excited to comment that I shut down my whole Google Chrome while doing so! I’m totally a Seekender in spirit, so I’ll be checking out that link you provided next. I love Hampton Inn’s chocolate chip cookies. I’m going away next week and looking for a hotel. This is where I’ll start! Thank you so much! PS – I thought you were on vacation?! I would love to visit the Smokie mountains! Hampton is my favorite place to stay ever! Their breakfasts are the best and their beds are always comfy. Can’t wait to see more pictures from your trip! Looks like an awesome hotel, and looks like your family had a great time. I’ll look into Hampton Inn next time we travel. Thanks for the review. We are definitely a Hilton family. The kids favorite part is the free breakfast. It’s amazing how excited they get over it (Fruit Loops!). Though it sounds like the pool is pretty amazing at the one you were at in Tennessee. Hope you had fun rafting!